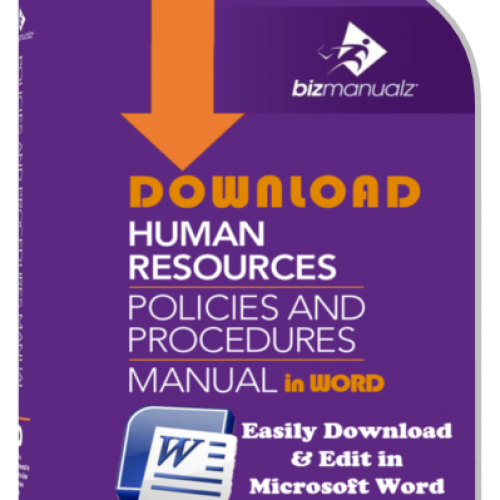 What are the 7 steps to a Policies and Procedures Manual? 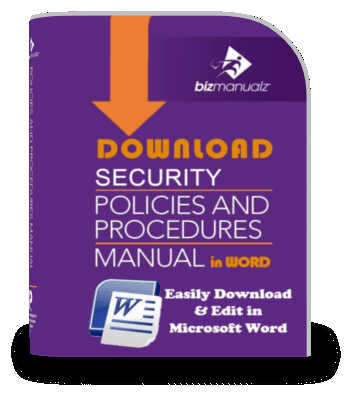 A lot of work goes into developing every Bizmanualz Policies and Procedures manual. 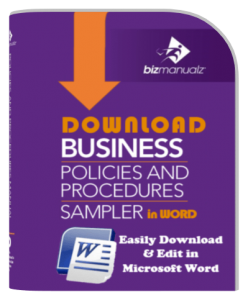 We start by conducting policies and procedures research. In the past, we primarily searched the Internet for clues as to what people wanted. We would find what topics people were interested in by doing the same thing you do: searching by keywords. We have matured since those days. We are still conducting online research, but we are also talking to visitors to our site readers to learn what is important. 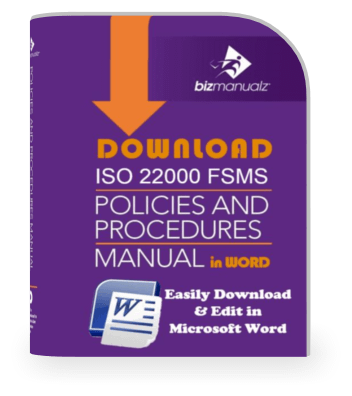 While our real expertise lies in strategy, policy deployment (management), quality, process improvement, lean thinking, and the like, our most popular policies and procedures (P&P) manuals continue to be on subjects that pertain to every business. 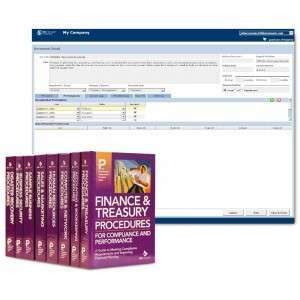 Our Accounting, Computer & IT, Finance, and Human Resources products are our most popular. In those cases, we identify common practices, look for “best practices” in each instance, distill them, and have subject matter experts review the results. Early on, we devised a realization plan for our manuals, basing it primarily on clause seven of ISO 9001, “Product Realization”. 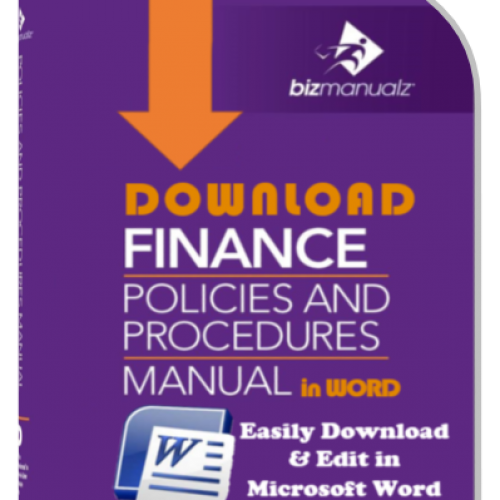 We begin with a checklist of all the items we put into every manual (e.g., table of contents, index, introduction). We then add the particular topics to cover in procedure form, estimate the time and other resources needed to complete each task, and set a target date for each item. Of course, we use this checklist not only to provide a record of events, but also to determine (in a post mortem) where our design and development process didn’t work as desired, so we can improve the D&D process for the next project. Chris Anderson has written about ballistic, controlled, and adaptive processes. Procedures in our older products tended to describe mostly ballistic processes. Our more recent products have been improved considerably by the introduction of the ISO process model, the “Plan-Do-Check-Act” cycle. While it’s not possible in every case, most of our procedures are modeled on the PDCA cycle. The first step in such a procedure is planning an activity or series of activities, followed by doing the activity and gathering data as the activity progresses. The third step is the act of checking, or reviewing, the data to see if the process is in control and yielding the expected results. Gathering data and analyzing them are the most crucial aspects of the PDCA cycle, so we provide guidance for data collection — sample forms (logs, checklists, etc.) — with most of our procedures. You may adapt the provided forms to your unique circumstances, or you may substitute forms you already use (e.g., ledgers, order forms) for those provided. Remember — you cannot improve a process that you don’t monitor and measure. The fourth, but not final, step is acting on the data. The “act” step is not the ultimate one because the process is – or should be – cyclical. If you’re doing it right, it’s really a “Plan-Do-Check-Do-Check-Do-Check”, etc., cycle. The data tells you how to act — bring the process back into control or, if the process is in control, either allow the process to continue and keep monitoring or make adjustments to reduce process variation even further. 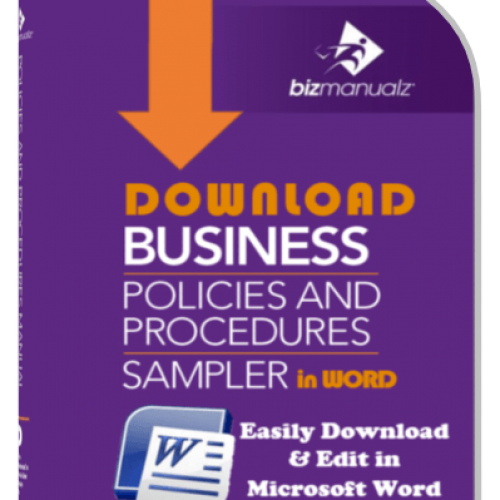 Sample forms, some of which may be required by standards or regulations. Even before our Quality Management System was ISO 9001 certified, we observed ISO 9001 requirements for product review. It just makes good business sense, doesn’t it? You wouldn’t release the first draft of a web page, a prototype, your first take in the recording studio, or a brand-new web app without reviewing it, would you? In our case, we’ve come up with a straightforward plan for product realization. It’s a task list (Figure 1) that starts with defining product requirements and “ends” with gathering feedback from customers. 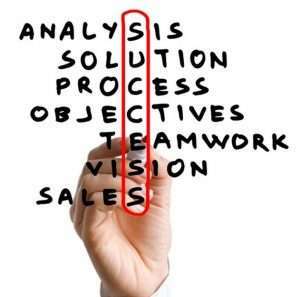 We identify the resources required at each step and set a target date for completing each task. 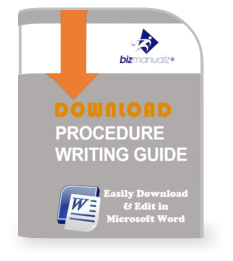 We then prepare the first draft of a document, conduct a review, use the review notes to revise the document, and review the revision(s). Eventually, the procedure is approved and we go on to other project tasks. This review-and-approval cycle is applied to every document in the P&P manual. A NOTE OF CAUTION: When you develop your own procedures — whether you use our product, someone else’s, or decide to go at it alone — avoid the classic analysis paralysis, or delayed perfection, trap. Try too hard to get a document perfect and you’ll never release it. It will never be good enough. Go for “good enough” and improve the document as you go. ISO 9001 acknowledges the fact that perfection is impossible — that’s why there’s a continual improvement clause (8.5.1) in the quality standard. Of course, procedures aren’t the whole story when it comes to building policy and procedure manuals. 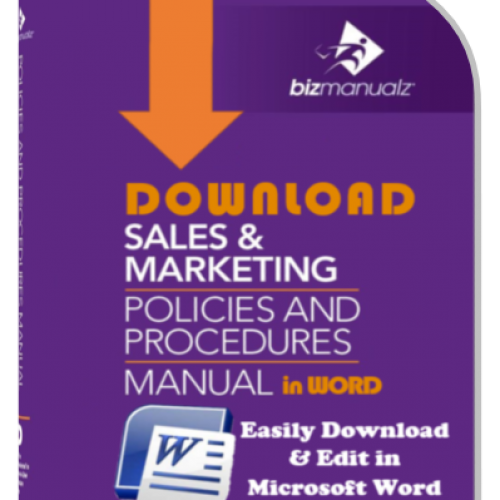 Every manual has a table of contents, an introduction, a “manual preparation” section, and an index. Each of those also goes through a review-and-approval process. Once we’ve completed the manual content…we still have a lot of work ahead of us. We take the Microsoft Word files comprising the manual and bundle them into a single PDF file for our printer-servers — that file has to be reviewed and proofread, too. “Install” copies of the manual (one for CD, the other for download) must be made and tested. 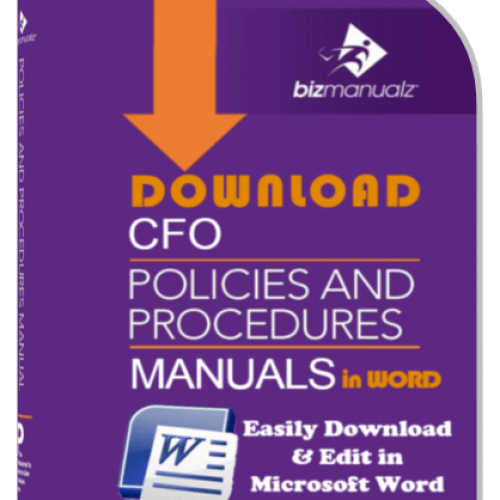 If the manual in question is part of a bundle — let’s say we’re including it in our CFO Accounting Policies and Procedures set — there’s another set of “install” copies. 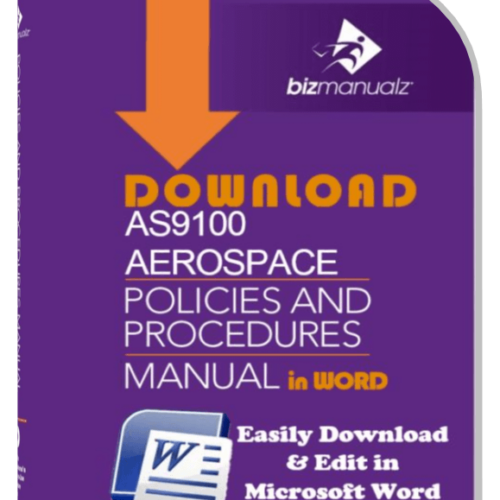 Two control copies of the manual are printed and kept in the main office. Web pages (e.g., shopping cart, information page) are updated, keywords are purchased, a “press release” is prepared, and a brief announcement is prepared for the weekly e-newsletter. The product release is formally announced, the new product is given a prominent spot on our website’s homepage, and the product is released for purchase. Chris Anderson, our Managing Director, reviews the Realization Plan and, when he’s satisfied all pre-release tasks are completed and documented, indicates his approval for release by signing the Plan form. In advance of the release, we prepare a number of promotional pieces (e.g., announcements, introductory offers) and release them just days in advance of the product release to get some buzz going. After the product has been on the market for about three months (give or take a day or two), we begin to solicit feedback from purchasers of the product. Actually, if you order a printed manual, we ask for your feedback from the moment you open the box. The CD-ROM is affixed to a letter of introduction, in which we ask for your input. We need your feedback — good, bad, or indifferent. Feedback is the key to continual improvement. If your customers don’t tell you anything, you keep on going as if there is no problem — at least, until the product isn’t selling (and wouldn’t you prefer knowing well before that?). Getting customer input — and acting on it — is what makes an OK product good and a good product even better. Let us know what you like — and what you don’t — about our products and services. 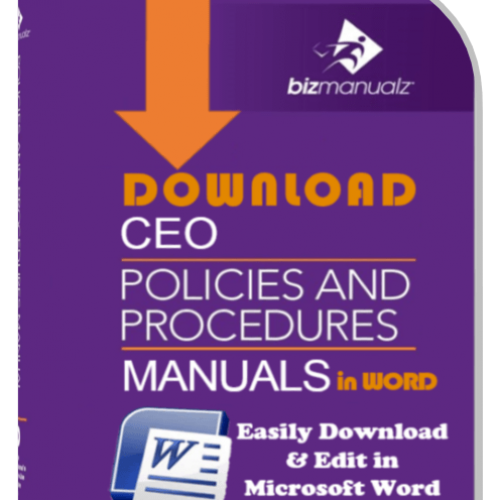 These are the 7 Steps to a Policies and Procedures Manual. Now, tell your friends and business colleagues. At Bizmanualz, product and process improvement is our business: Improving our processes to serve you better comes first. 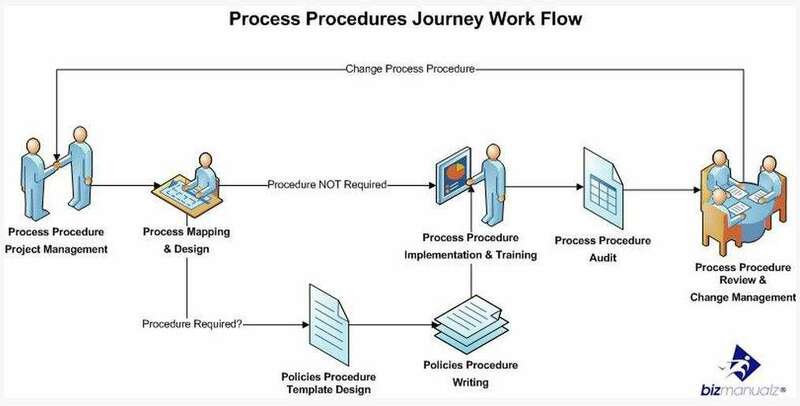 Dear Chris, I think the diagram on steps to writing policies and procedures are okay. I think also that you should add numbers to each of the stages, not just arrows. this will make for easy comprehension of the stages to follow.